United Airlines wants to make long distance flying a dream -- or at least a chance to get a good nap. 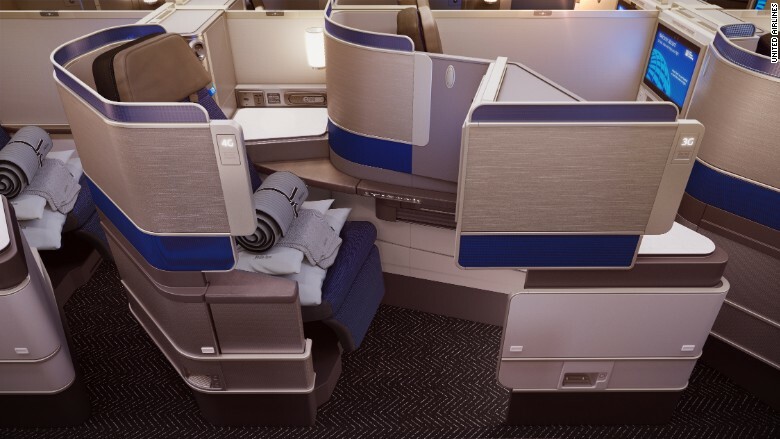 The company revealed a luxurious new business class cabin Thursday that focuses on sleep -- which United said is the "single most important priority" for international travelers. 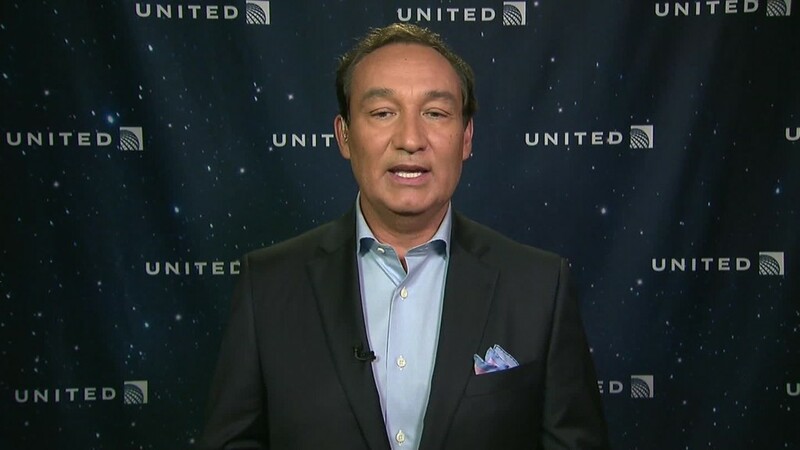 "International business class for all the carriers is a big, high-margin product," said Oscar Munoz, the United Continental (UAL) CEO who made his first public appearance Thursday after undergoing a heart transplant in January. "And it's usually the business traveler that has to attend a business meeting the next morning or day -- and so the concept of sleep, that aspect is really important for them." The news comes during turbulent times for United. Its stock is down more than 21% so far this year as the airline has struggled to keep up with competitors. In the new cabins, dubbed "Polaris," each passenger will have a "pod" that fully reclines into a 6' 6" bed with adjustable back support. Other lavish amenities will include a 16-inch TV, a bedding collection from Saks Fifth Avenue, mattress cushions, slippers, gel-cooled pillows, eye shades, and a lavender pillow mist. United says the Polaris seats are designed for comfort and to maximize the number of seats that fit on an aircraft. Even pajamas will be available on flights longer than 12 hours. The in-flight menu will include "regionally influenced" dining options, custom ice cream sundaes, wine flights, cocktails -- and some flights will have free hot snacks, like lobster macaroni and cheese. The first Polaris cabins will take to the skies in December, and United plans to open Polaris lounges -- with private daybeds, showers and a boutique restaurant -- at Chicago O'Hare, Los Angeles, San Francisco, Houston, Newark, Washington Dulles, Tokyo Narita, Hong Kong and London Heathrow. Munoz took the helm of the struggling airline in September amid a scandal that ousted former CEO Jeff Smisek and reports of a disgruntled workforce. He admitted Wednesday that the company "has a long way to go...upgrading planes, club experience, mobile app, and yes, even our coffee." Many of these investments won't have near-term payoffs for shareholders, but Munoz said there's already a "new spirit" among customers and employees.